"When you look at the science behind Immunity+ and the proven heritability you have to use it to set yourself up to succeed as best as you can." 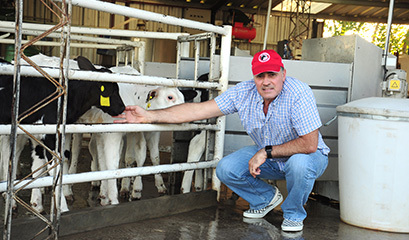 "I've always had the objective of breeding healthy and productive cows, something difficult to get on dairy farms. When Immunity+® appeared, I had no doubt to use those bulls in my farm. Now I have healthier heifers with higher immune responses." 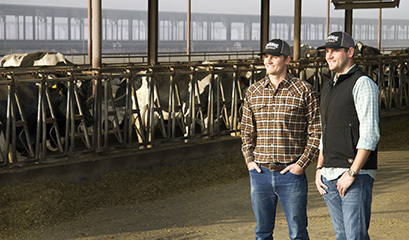 Semex Immunity+® is making an impact at Schwab Dairy in New York. Video featuring Professor Bonnie Mallard, PhD, MSc, BSc from the University of Guelph, Ontario Veterinary College as well as Jason Schwab and Nate Bennet from Schwab Dairy. 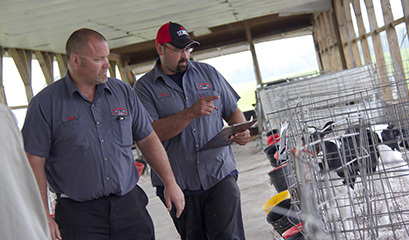 Dairy producers want more healthy cows. The challenge has been that until now, health traits have been very difficult to improve genetically. For over a decade, Semex has been supporting immune response research at the University of Guelph in Canada under the direction of Dr. Bonnie Mallard, BSc (Agr), MSc, PhD, Professor Immunogenetics, Department of Pathobiology. This research has resulted in a new product at Semex known as Immunity+® sires.